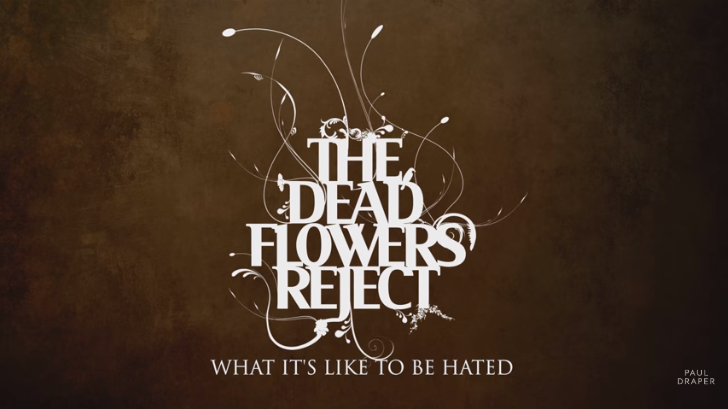 A new video has been released for ‘What It’s Like To Be Hated’; taken from ‘The Dead Flowers Reject’ CD in the Mansun ‘SIX’ 21st Anniversary re-issue Deluxe four disc book edition. ‘The Dead Flowers Reject’ is the compilation of bsides from ‘Six’ era EPs. It is available on the Deluxe 4 disk book edition of the ‘SIX’ 21st Anniversary Edition.